High-loft, layered, meltblown synthetic media improves performance. 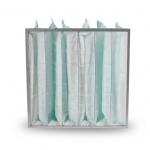 Low resistance and high dust capacity. Easy installation for most industries. 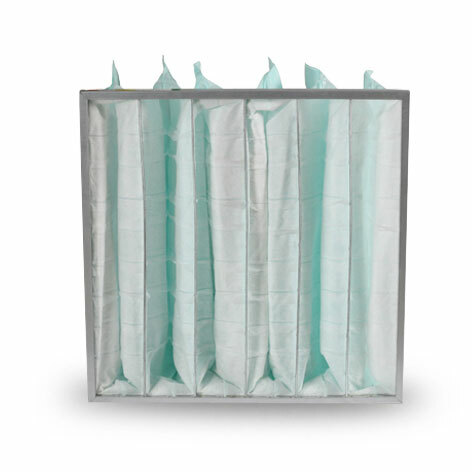 Filter Bag supported with Galvalume Steel Wire, able to withstand up to 2.5m/s recommended Air Velocity for most system requirements.